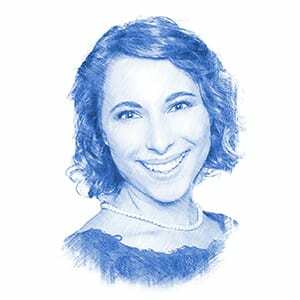 From Vision and Dream to Fulfillment: Israel Yearning During and After the Holocaust - Breaking Israel News | Latest News. Biblical Perspective. A new Yad Vashem (The World Holocaust Remembrance Center) exhibition marking Israel’s 70th anniversary has opened. “They Say There Is a Land” highlights how Jews yearned for the Land of Israel during and immediately following the Holocaust in the years 1933-1948 – from the rise of the Nazi party to power in Germany, through the outbreak of World War II and the destruction of European and North African Jewry, and until the end of the war and the establishment of the State of Israel. 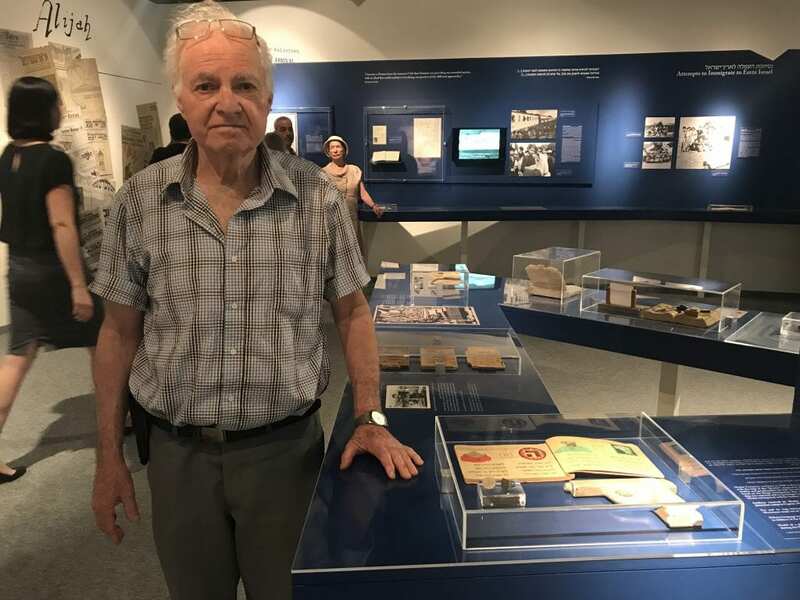 “The longings for Zion and the Land of Israel has been a cornerstone of Jewish identity for generations, manifested in many different forms,” Yad Vashem Chairman Avner Shalev said at an event marking the exhibition’s opening on May 29. The title of the exhibition comes from a poem by celebrated Hebrew poet Shaul Tchernichovsky, “They Say There Is a Land,” written in 1923 in Berlin. “The poem brings up existential questions that characterized the Jewish people’s struggle with its future, as well as the forces of dream versus reality, and hope versus despair,” said a Yad Vashem spokesperson. The opening of the exhibition featured the stories of Holocaust survivors as well as artworks artifacts, diaries, letters and testimonies collected by Yad Vashem over the years. “I am so moved to see my map and the story of my family displayed here at Yad Vashem,” said Ilana Karniel (née Elina Landau), one of the “Tehran Children” rescued during the Holocaust. Milch’s family was secular. But he told Breaking Israel News that his father was in a Zionist movement, and the land of Israel was always important to his family. The exhibition is divided into three chapters, thereby documenting the change in how Jews yearned for the land over time, often transforming from an idealistic yearning to a more practical one as atrocities grew. Also during the Nazi rise, the land was gradually built up. “New settlements were established, agricultural branches and industrial plants were developed, and the population increased significantly,” according to exhibition literature. Out of this movement was born the “New Jew” that became a driving force for immigration and settlement in the Land of Israel. The second chapter focuses on the years 1940-1944 from the period of the ghettos to extermination. During this stage, the Jewish communities in Europe dwindled, and under their daily struggle for survival, many Jews found themselves distanced from the Land of Israel to the point of disengagement, however, their hearts’ yearning for the Land was never stronger. The third chapter focuses on the period of the aftermath of the Holocaust, the displaced persons camps in Europe and the detention camps in Cyprus, until the establishment of the State of Israel. “At this time, many survivors felt that in the Land of Israel they would be able to regain their stature and build a full Jewish communal and personal life,” said a Yad Vashem spokesperson, who noted that while the remaining Holocaust survivors still face many challenges today, even in Israel, there is no doubt that a strong Jewish communal and personal life is a reality for all, as the Jewish State celebrates its 70th year of sovereignty.